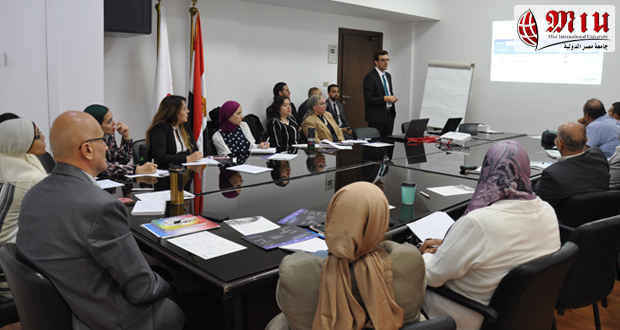 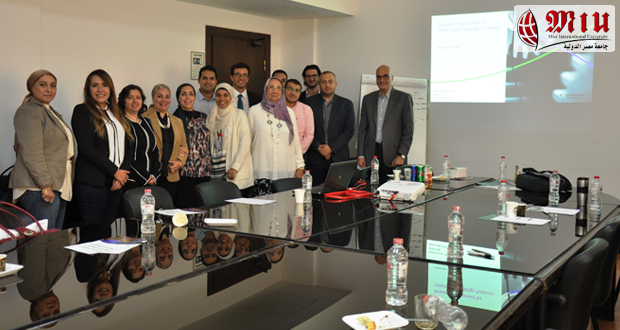 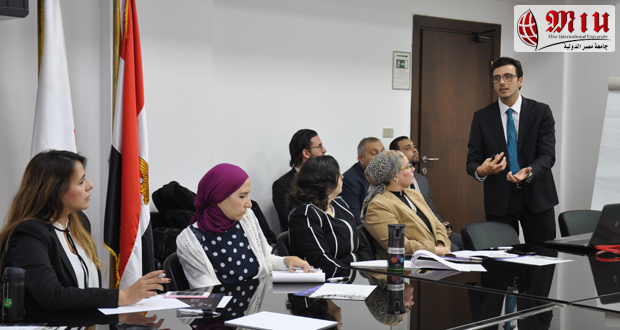 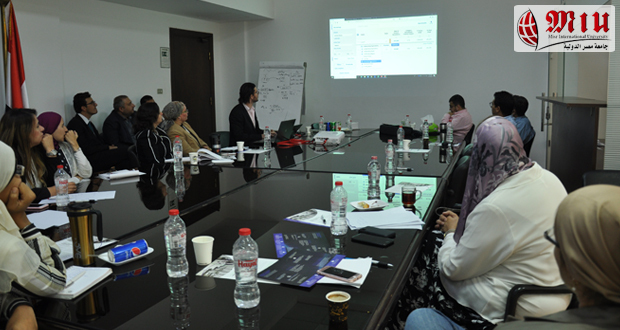 In collaboration with University Community Service Committee, Egyptian Knowledge Bank (EKB) and Clarivate Analytics, a workshop entitled “Research Assessment for Universities Rankings Pusposes” was held on the 7th of December 2018. 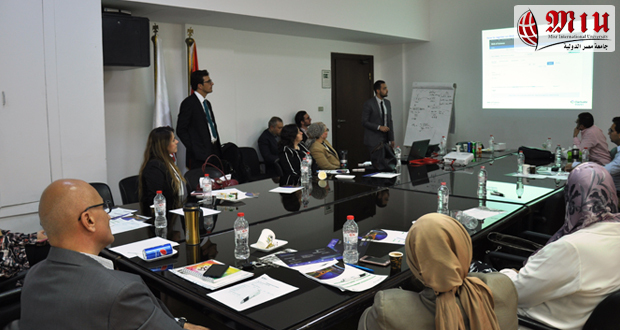 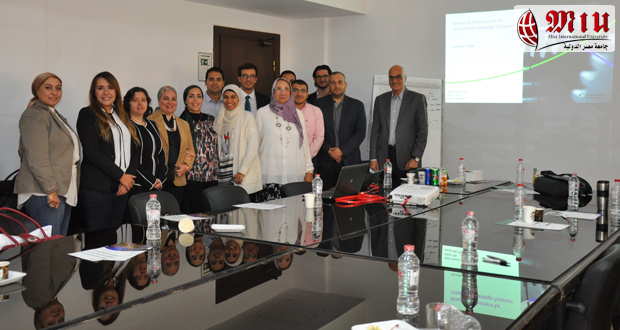 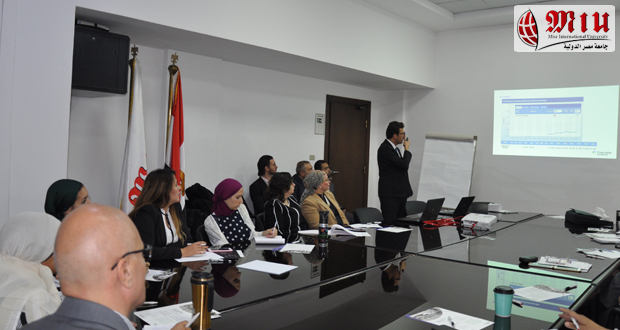 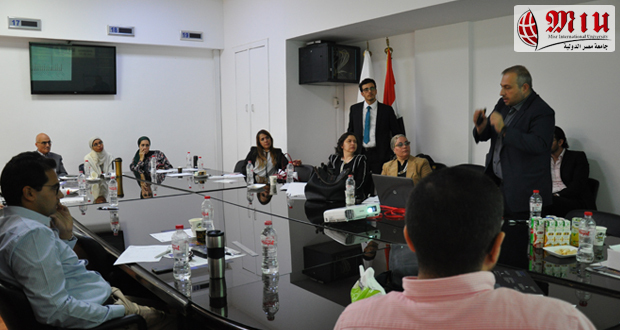 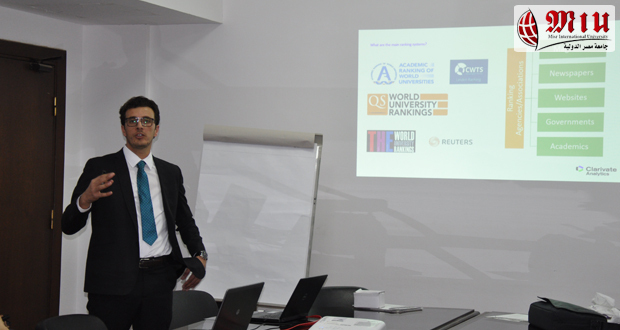 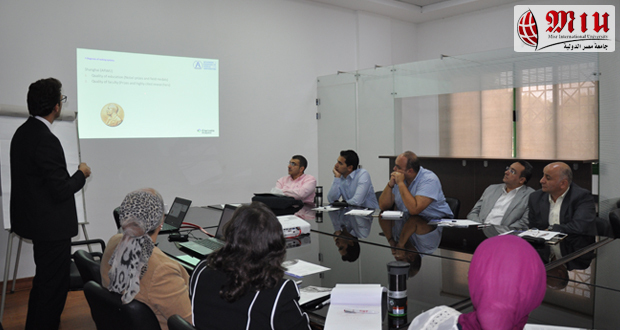 The workshop was conducted by Consultancy Services and Client Education (MENA team) represented by Ph.D. Walid Hassan, Ph.D. Ayman Akil, and Amine Triki. 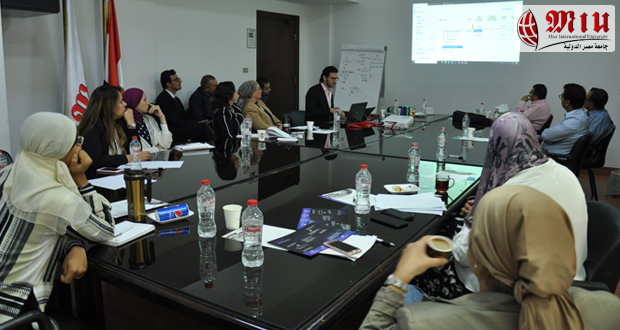 It focused on finding and accessing scientific research, identifying key opinion leaders, authoring research and collaboration, as well as professional services. 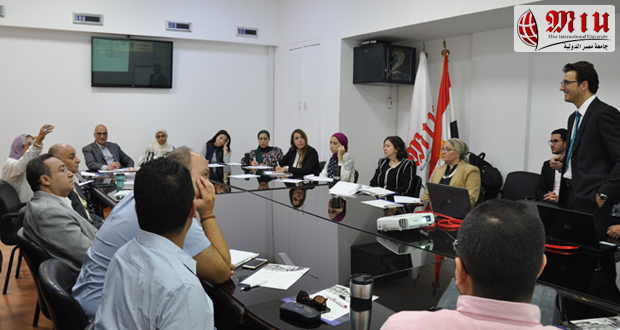 Faculty members and teaching assistants from all faculties attended the workshop. 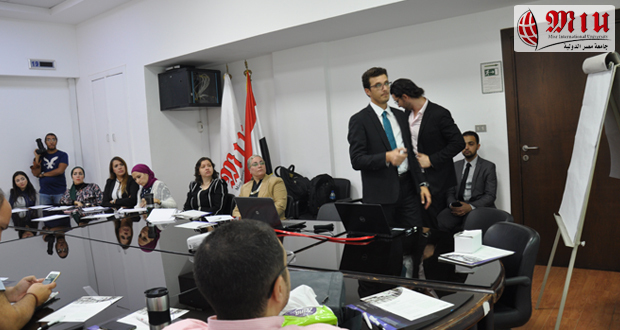 The instructor was rated excellent by 22.2% of the participants and very good by 77.8%.